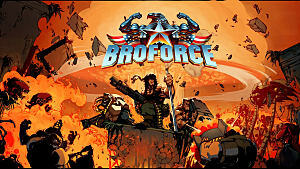 When Broforce was first released, people fell in love with it for its unique parody characters and action-packed gameplay that has you rush past enemy after enemy with guns blazing. But Broforce wasn’t the only game that sucked players in with their unique design. 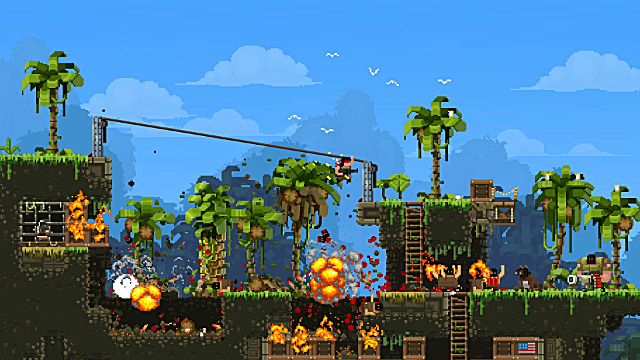 What made Broforce amazing was the parodied characters you play as. All of them are action movie characters, from titles like Rambo and Terminator, or evenThe Boondocks Saints. To play as the characters that people grew up watching was a great addition to the game, and made it a hundred times more fun. The same goes to the style of action you are given when playing the game. Everything is fast-paced, and each character you gain will either be difficult to use, or can make the game a lot more easy to pass. The level designs are fantastic, and end up getting harder and harder as you play, giving you bosses that are both ridiculously silly and ridiculously difficult. 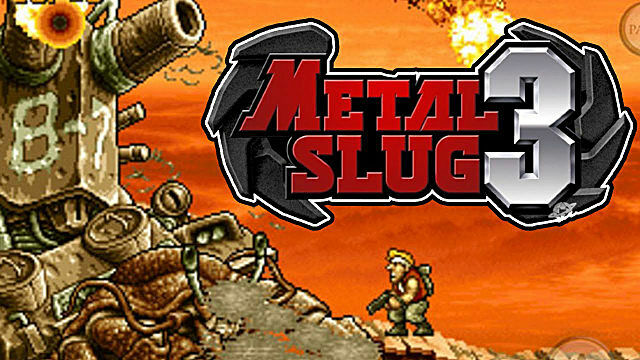 Metal Slug 3 was the most popular release in the Metal Slug series, and was a fresh take on the run-and-gun genre. Originally an arcade game back in 1996, players fell in love with the concept and design for the game, which sparked quite a following during its time. 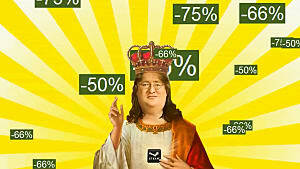 The game is still beloved, and still has a place on the Steam shop. Metal Slug is definitely recommended for those who love classic run-and-gun games. 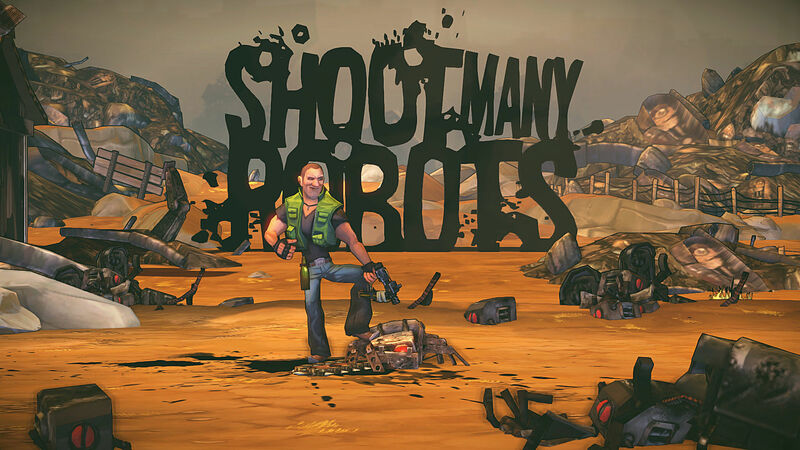 Shoot Many Robots was released to a fair amount of praise back in 2012. 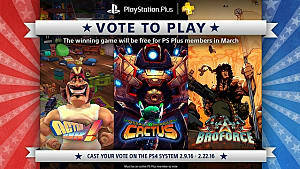 An indie title with a concept like Broforce, the game drops you off to fight robot after robot. Shoot Many Robots also has a 4 player co-op mode, so you can fight robots with three other players. The graphics are an upgrade from Broforce’s pixelated art-style, and the controls feel clean and smooth as you run and gun your way from your RV to the end of the mission. Mercenary Kings was released in 2014, and was one of the most addicting games I played that year. 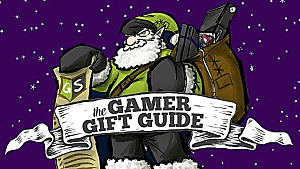 With the mixture of humor and action-packed shooting, the game makes a name for itself as one of the best modern run-and-gun games of the past five years. 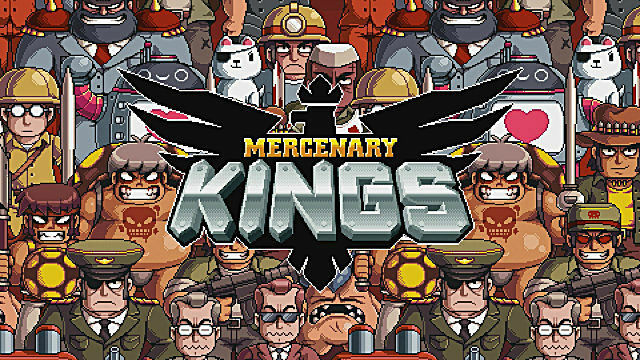 Mercenary Kings places you and three other players against enemies and bosses, while also giving you the chance to customize your weapons. 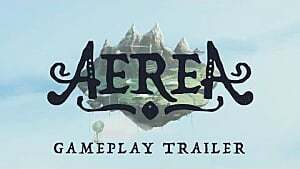 It's real fun game that is recommended for anyone who likes action titles! 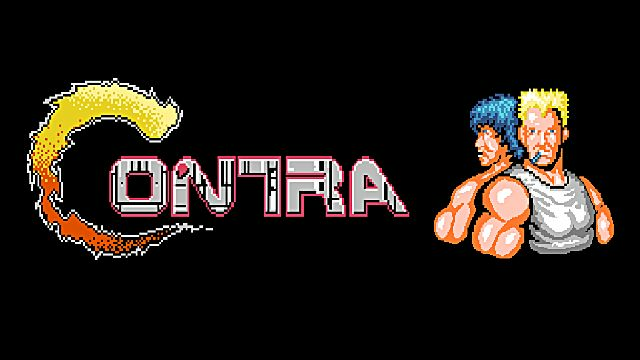 Contra was the beginning of run-and-gun games, and made gamers just as frustrated as any difficult game today. (I raged harder at Contra than I did at Demon Souls.) The game dropped you in at a tropical location, where you and a second player could, well, run and gun enemies. It didn't stay in just the tropics though -- later on you moved to harder, and different locations. While the game was unbelievably difficult for its time, it was a fun challenge to play with friends when trying to get from one mission to the next. 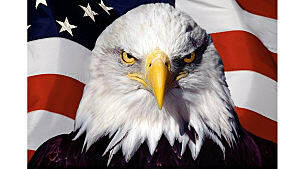 Broforce was a great game, and there are several games out that like it that offer a similarly satisfying experience. Any of the games on this list are worth a play if you're looking for a challenge, or a fun shooting experience to engage in with friends. Whether you want hilarious characters, fast action, or insane difficulty, there's a Broforce-like game on this list for you.